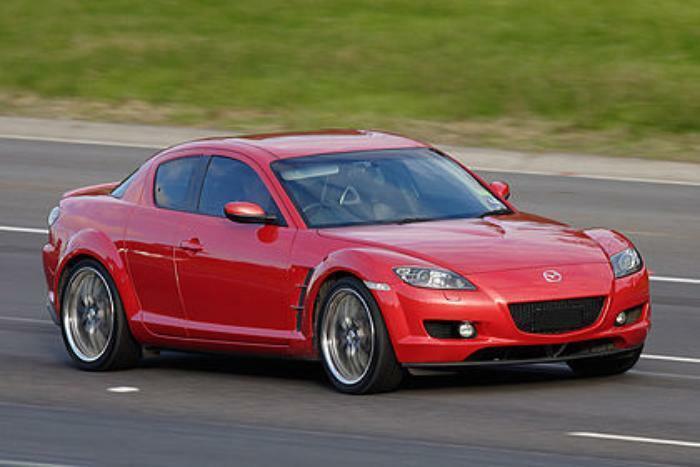 Mazda North America Operations is recalling 69,447 model year 2004-2008 RX-8s. Heat from the engine and the exhaust may cause the main fuel pump pipe to crack. Mazda will notify owners, and dealers will replace the fuel pump filter kit, free of charge. The recall is expected to begin July 30, 2017. Owners may contact Mazda customer service at 1-800-222-5500. Mazda's number for this recall is 1017E.